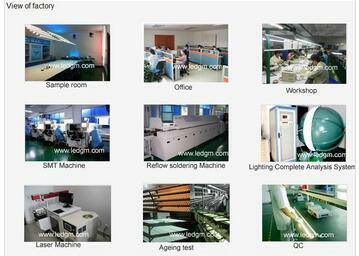 We GangMing are aÂ professional manufacturer of LED lights for 10 years. 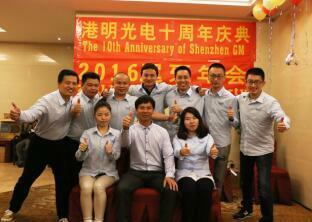 We look forward to have aÂ long business with you! Welcome to consult At Anytime! Thanks! 5. Super beautiful design, the heat dissipation are excellent. 6. High Efficiency, the efficiency is up to 122lm/W. 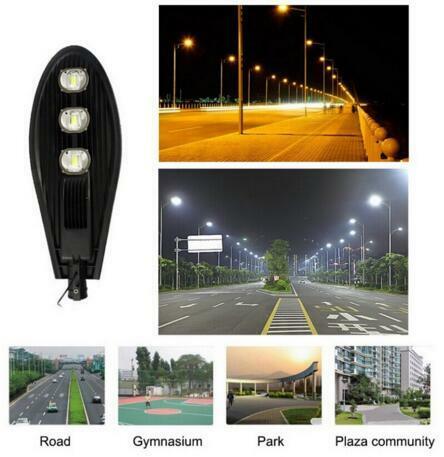 17.Â TremendousÂ energyÂ saving:moreÂ thanÂ 75%Â electricityÂ savingÂ overÂ conventionalÂ sodiumÂ light. For every piece of GM LED High Bay Light are tested inÂ different procedures. 1.Your inquiry will be promptly replied in 12 hours time. 2.Well-trained and experienced staffs to answer your inquires in fluent English. 4.Free design accordingly to customer's demand. Â Â Â Â Â Founded in year 2007,Shenzhen Gangming Opto.Co .,LtdÂ is one of theÂ biggest LED manufacturersÂ in China We are aÂ professional high-tech lighting company. We have our own developing,researching and manufacturing facilities to design the new and unique LED lights for our world-wide customers. 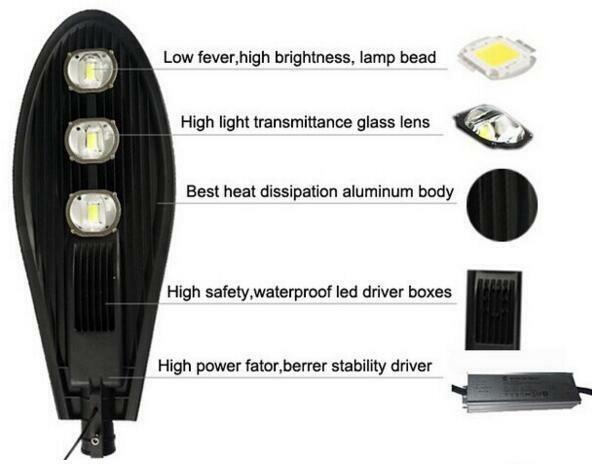 Â Â Â Â Â We are the manufacturer of LED lights aboutÂ 10 years, our main products areÂ LED TUBE,LED GROW LIGHTS, LED FLOOD LIGHT, LED HIGH BAY LIGHT, LED SPOT LIGHT, LED BULB LIGHT, LED PAR LIGHT, LED STRIP LIGHT, LED GARDEN LIGHT, LED TUNNEL LIGHT, LED CEILING LIGHT, LED POWER SUPPLY ,Â LED CONTROLLER AND LED STRIP LIGHT. 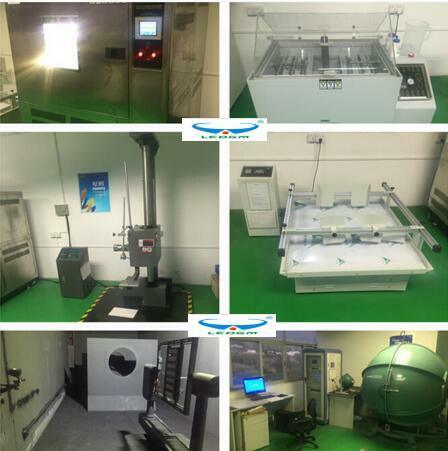 With compeitive price, good quality and fast delivery, we did good job in this field. 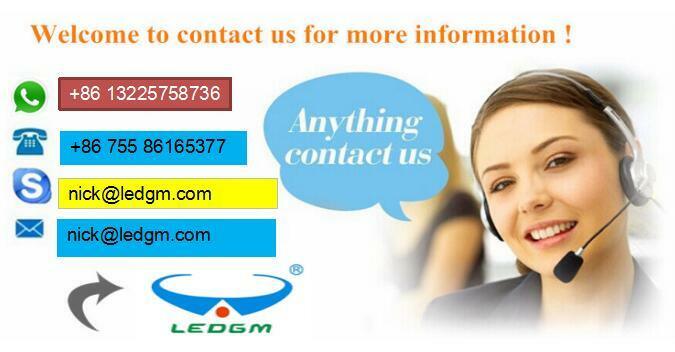 If you have any requirements, please be free to contact us.